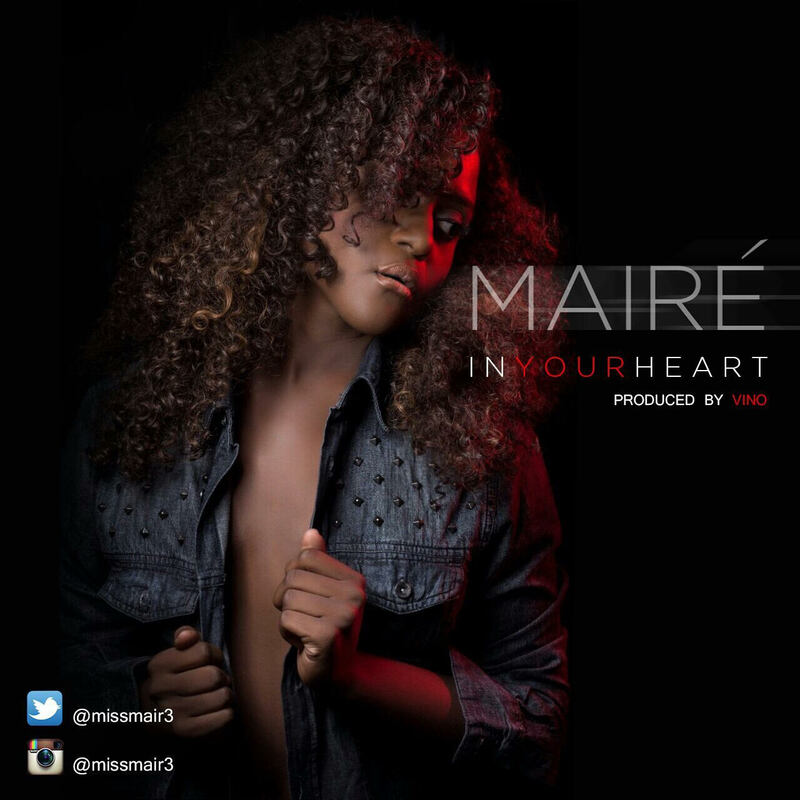 Afro-urban artiste, Mairé debuts today with her powerful sultry single ‘In your heart’. 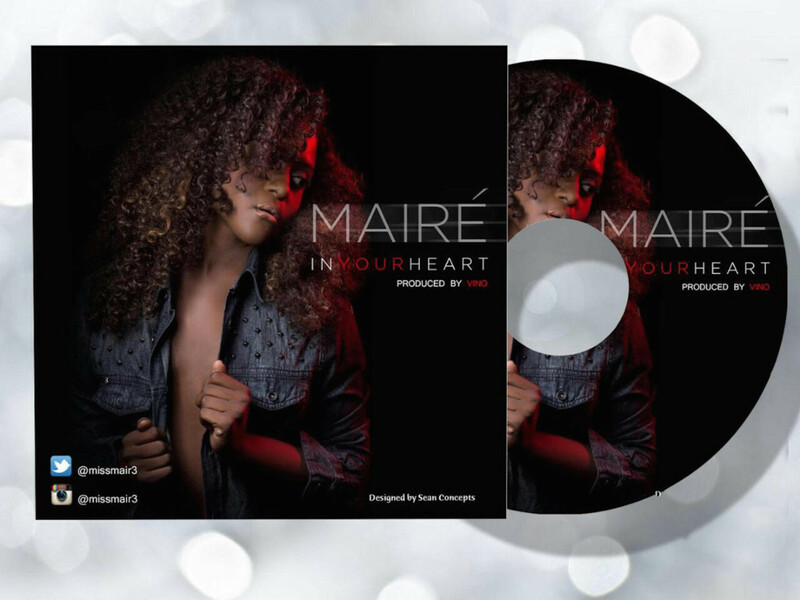 Produced by prolific music man, Vino, ‘In your heart’ is an instantly infectious winner, laced with lush drum patterns, piercing brass arrangements and a mellow bassline, which sees Mairé in her full element, with her velvety smooth vocals, as she waxes lyrical about the overwhelming feeling of love – this one has massive hit written all over it. This song shows artistic growth and melodic progress from Mairé . The singer has three previous singles to her name. The first is ‘DJ’, a 2013 single which featured MMMG sensation Tekno. Next came ‘Azonto’, a thumping track with GospelOnDeBeat. This later ushered in ‘Mkpoyo’, a song with the maestro of Mystro. Coming on the back of the success of those singles, with strong support strong support from Nigerian music tastemakers, here comes ‘In your heart’. The viral visuals for ‘In your heart’ is directed by OMG, and is a montage which shows the Nexxt Level Entertainment in her lovely element, as she serenades and glides through the night.